Interstates and highways can be particularly dangerous roads as they tend to be busy and have thousands of vehicles traveling back and forth on them each day. While we urge everyone to drive safely at all times, this is especially true when on highways. Accidents that happen on these roads can be particularly devastating because of the high speeds involved. On May 23., the Massachusetts Police received a report of a two-vehicle accident on Route 2 Eastbound east of Exit 30 in Leominster. The crash occurred around 6:40 a.m. and first responders were dispatched to the scene. Upon arrival, emergency medical personnel administered care at the scene, and minor injuries were reported. The Massachusetts State Police began directing traffic around the scene while the cause of the accident was determined, but all lanes of the road were reopened within an hour. Vehicle accidents can cause serious injury to victims. Accidents that occur on highways can be particularly devastating as they tend to cause serious injuries. Negligent driving on highways can be extremely dangerous. When drivers act negligently, they are putting others around them at risk. All drivers should take care to drive safely and remain attentive when behind the wheel. We are concerned members of our community and as such we urge all drivers to be careful while on the road. We at the Law Offices of Jeffrey S. Glassman see the negative consequences of vehicle accidents and how they impact victim’s lives. 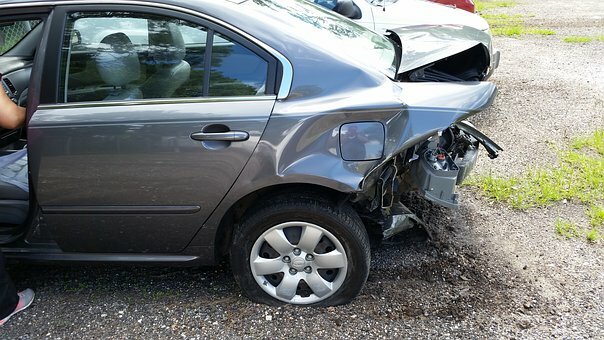 Accidents can happen to even safe drivers, so we are also dedicated to helping victims return to their lives.